It’s an employee job market these days. With the lowest unemployment rate in decades, HR professionals must be hyper-focused not just on attracting, but on retaining, top talent. 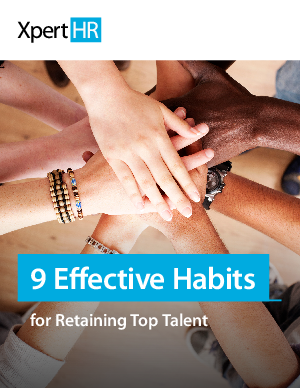 The stakes are too high to risk losing key employees to competitors. Effective performance management and a strong culture are must haves to keep valuable talent from walking out the door.